For high resolution separate components. Please contact us or your qualified dealer for information/suggestions tailored to your specific components. 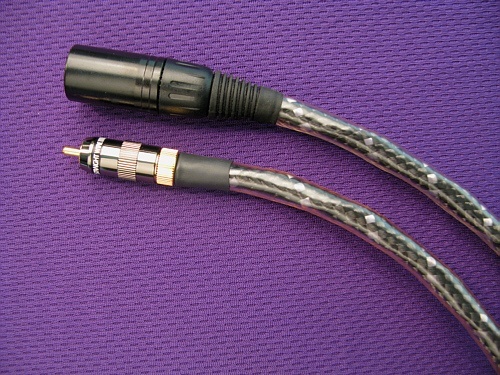 These cables are not for the casual listener, utilizing Supermicroporous foam Teflon insulation and premium locking gold/Teflon connectors for high velocity of propagation and the best connections. 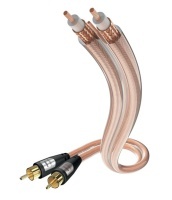 Unique pure silver/copper coated conductors deliver speed, clarity & bass impact unobtainable from other cables. Virtuoso R: strikes the captivating balance of articulation and lifelike musical presentation with distinguised coherency and dynamics. 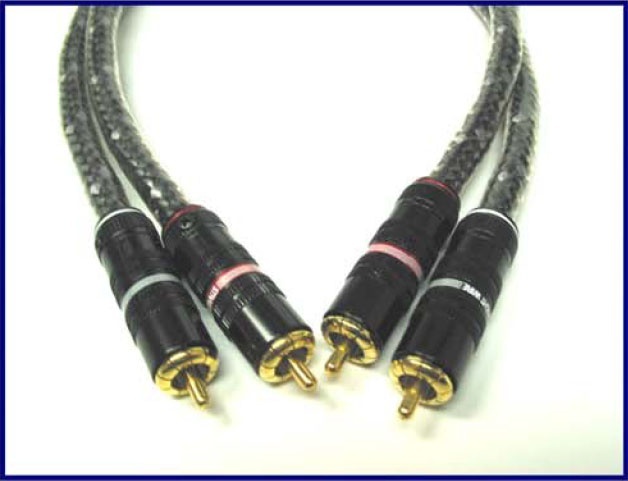 No other cable has undergone such extensive refinement nor been scrutinized by as many critical music lovers. 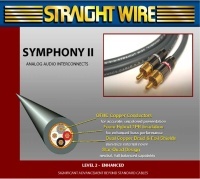 Many of the world's most respected audiophile manufactures rely on Virtuoso interconnects for the final "voicing" of their reference systems. We hope that you too will also trust Virtuoso to serve in your reference system. 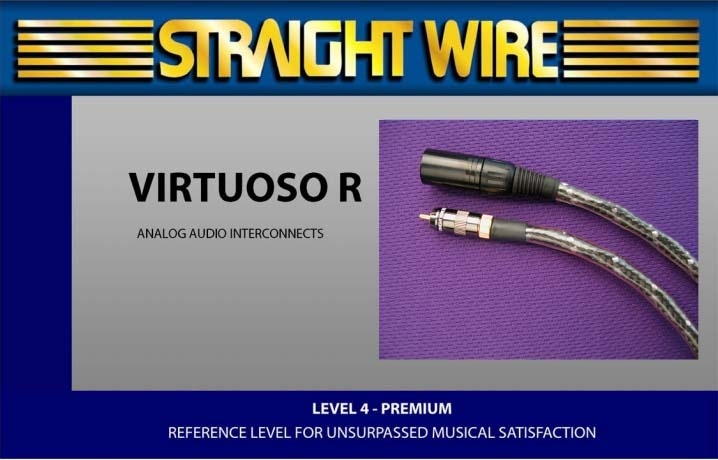 Virtuoso R is the latest version of this acclaimed cable. 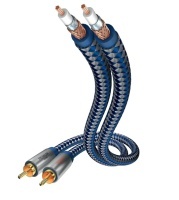 It performs equally well in both solid state and tube based systems.